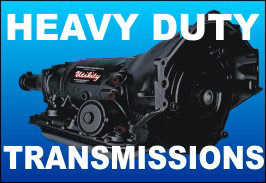 BULLRIPPER HD AUTOMATICS is a premier supplier of remanufactured Heavy Duty Utility and Extreme Duty Tow Matrix Transmissions for automotive truck and industrial applications, both domestic and import. 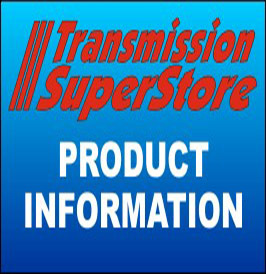 With an inventory of over 1,000 Transmissions and a 40,000 square foot parts warehouse and rebuilding facility in Portland, Oregon, we are one of the leading transmission and transmission parts suppliers in the United States. 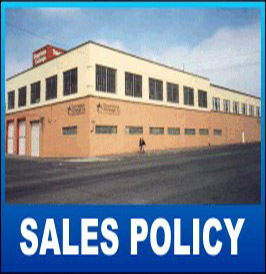 BULLRIPPER HD AUTOMATICS is a division of EXCHANGE INDUSTRIES CORPORATION, distributing TRANSMISSION EXCHANGE CO products. 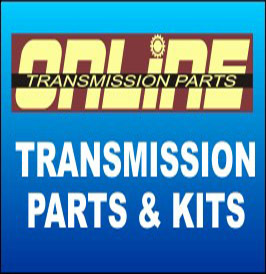 We have been in the automotive parts industry since 1920, focusing on remanufactured transmissions with the establishment of TRANSMISSION EXCHANGE CO in 1952. 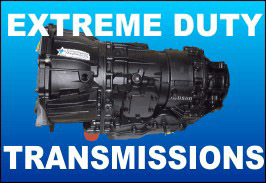 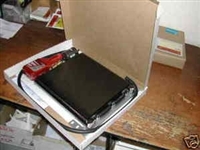 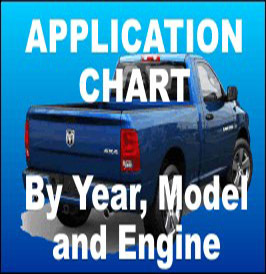 For over 60 years, TRANSMISSION EXCHANGE CO has been identified with Quality. 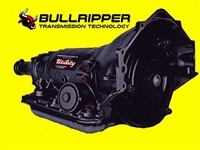 BULLRIPPER HD AUTOMATICS is dedicated to continuing this tradition with the knowledge that when you order a genuine TRANSMISSION EXCHANGE CO product you are buying the very best.